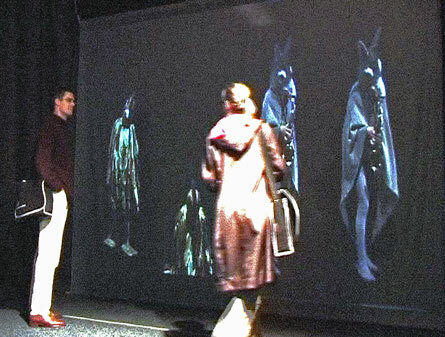 Donkey, cat, dog and cockerel are the 4 audiovisual tracks of a composition that’s generated in realtime. Due to an occasional change of the speed of each player’s performance, sound and velocity of the players are constantly changing. 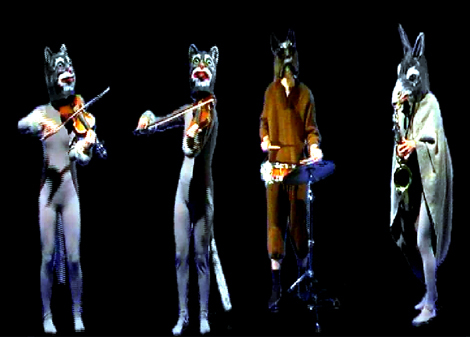 According to the fairy tale of the Bremen http://apothekebillig.com/levitra.htmltown musicians, the animals occupied the house of bandits who couldn’t bear the cacophony of the musician’s first performance.